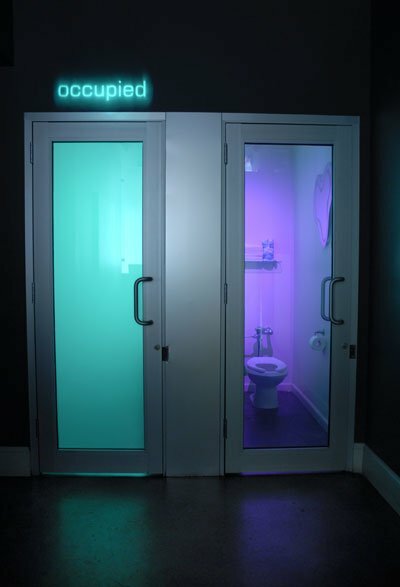 SSI offers Switchable Electric Privacy Glass that switches on demand from frosted to clear. Best of all, it remains that way until you choose to change it. The glass uses of a thin layer of Polymer Dispersed Liquid Crystal (PDLC) that comes pre-configured in finished glass or laminated into an adhesive film. When an electrical current is applied, the liquid crystals line up to switch the glass from an opaque state to a clear state. Alternately, when the electrical current is removed, the liquid crystals return to their scattered positions and switch the glass back to opaque. 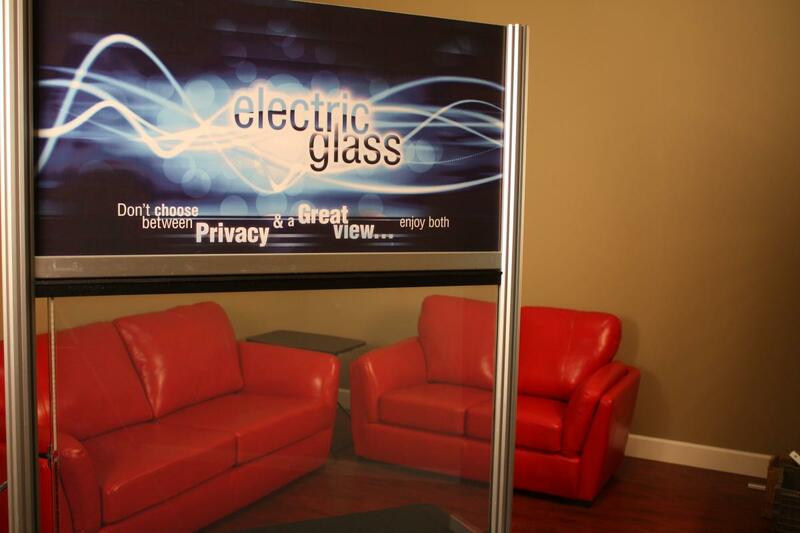 Electric privacy glass has many uses that benefit all industries, from medical to industrial. 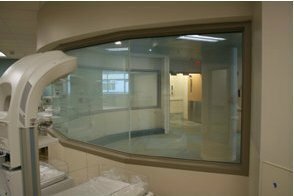 Screen Solutions International provides you with a turnkey package that replaces your existing glass and turns it into switchable glass. This instant-on, instant-off electric glass can be controlled in many ways. Standard switches, timers, and built-in automation systems allow you to maximize the energy-saving benefits of electric glass. Acts as a holographic display when clear. Your Screen Solutions representative will walk you through the process of designing a concepts to recommending finished electric glass solutions that are ready to ship and install. Give us a call at 1-888-631-5880 to get started. Up to 40 Points of Touch (please call 888-631-5880 for information and pricing).